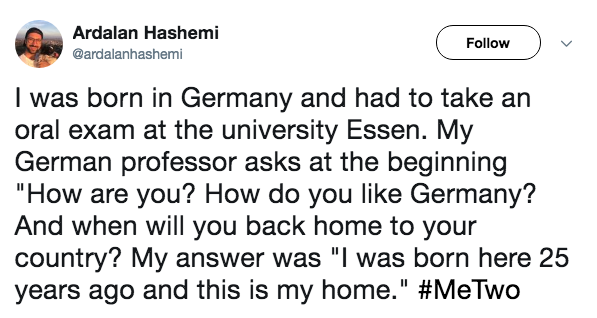 With more than 60,000 tweets, MeTwo hashtag sparked large debate over racism in Germany faced by refugees or migrants on daily-basis exposing large scale of racist acts being ignored in the German society. 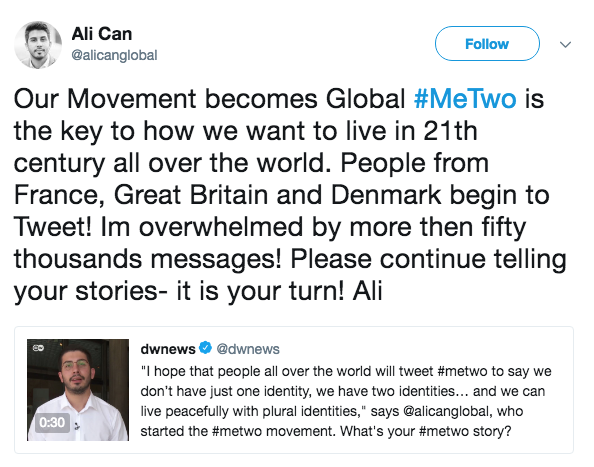 Echoing the MeToo movement that was launched in October 2017 against sexual harassment, MeTwo was first launched on July 25 by Ali Can, a German anti-racism activist who was born in Turkey. Ali Can spoke to the national TV where he attributed launching the hashtag to the public outcry caused by the Mesut Özil; the German-Turkish Footballer who announced quitting the national German team because of racism he faced. 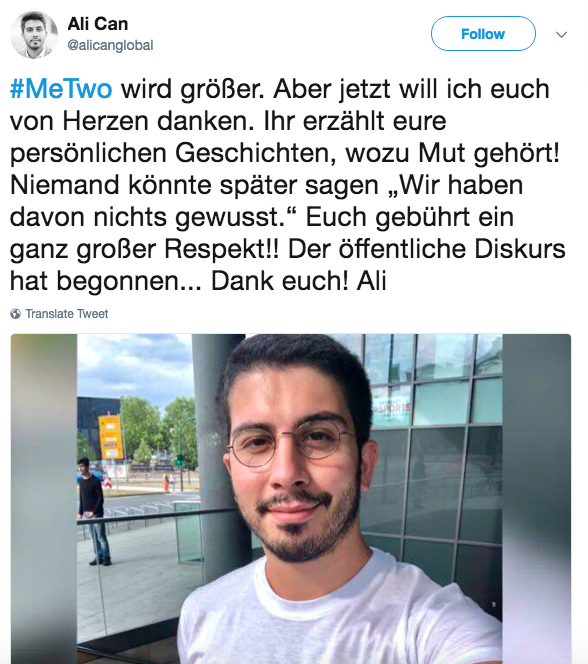 Ali, who had his Kurdish Alevi parents moved to Germany during his childhood to escape discrimination in Turkey, confirmed he had suffered from racism while looking for a flat to rent or when he was denied entry to nightclubs despite the fact that his friends were allowed to enter. 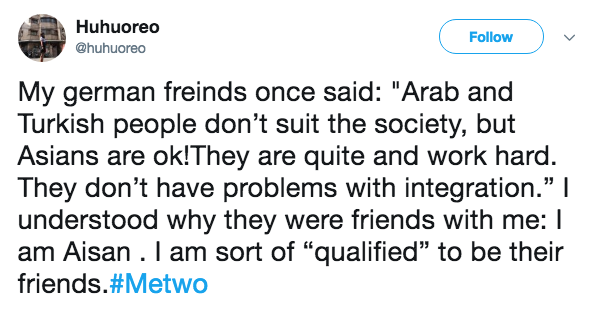 On Twitter, Ali thanked people who shared their stories on MeTwo hashtag applauding their courage, saying: "The public debate had started.” He also confirmed that from now on, no one will be able to say: “We knew nothing about it” as it all became revealed. 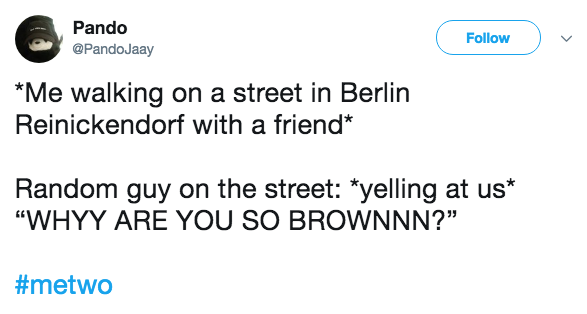 Thousands of tweets flooded social media by migrants who revealed the struggles they are facing and racism they have been exposed to while trying to fit in the German society. 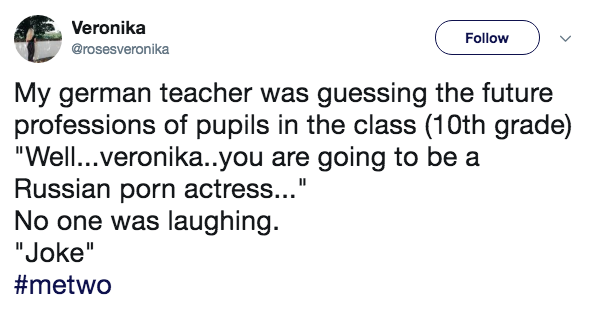 In response, many Germans seemed to be irritated by the hashtag, dismissing all allegations being referred to the German society. 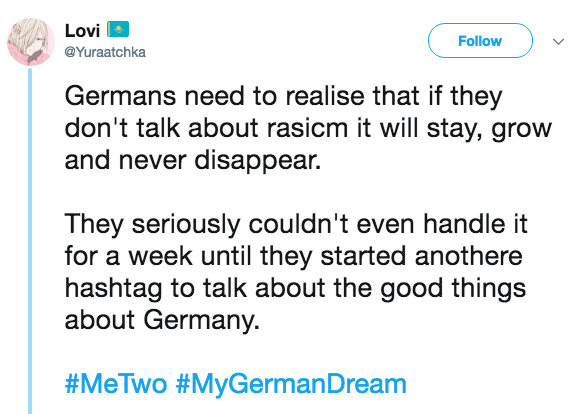 #MyGermanDream is a counter-hashtag was launched by Germans to praise the good side of Germany. Meanwhile, others went to easily tell migrants who are complaining about Germany to stop seeking asylum to it. Statistics by the German Federal Statistics Office has found that one person in every eight Germans is a foreign national, and in April 2018, there were 1.6 million people seeking asylum to Germany, a large number of them are from Middle East and Africa. Despite the fact that migrants from war-torn countries; Syria, Afghanistan and Iraq make-up 11.2% of the total number of migrants in Germany with around 10.6 million of them are from other EU states, the German government is currently under fire by opposition parties who accuse it of encouraging the “Islamisation” of the German society by hosting large number of migrants from Muslim-majority countries.